Boston Bike Night wouldn't be able to go ahead without the support of its kind sponsors and supporters. 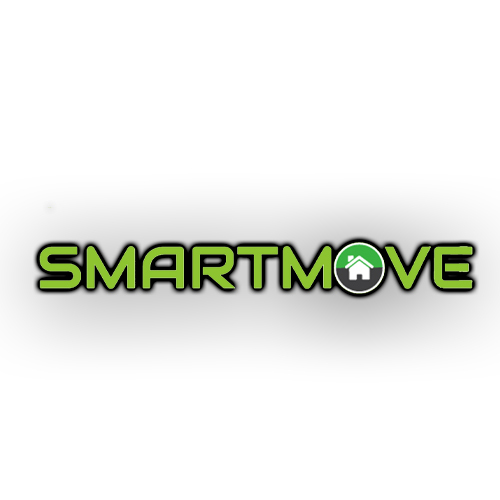 Smartmove is a letting agency specifically developed by landlords for landlords. It is designed to provide landlords with the most complete and hassle free lettings service possible, drawing on the many years experience of the landlords who developed it. 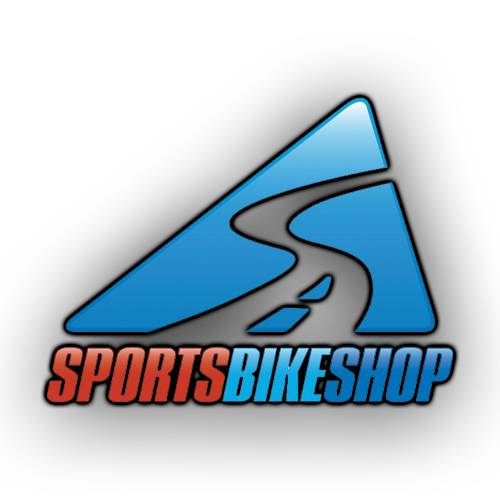 Sports Bike Shop are the UK's fastest growing retailer of motorcycle clothing and accessories. Over the last 12 years they've transformed from a spare bedroom business into the biggest online motorcycle clothing and accessories retailer in the UK. 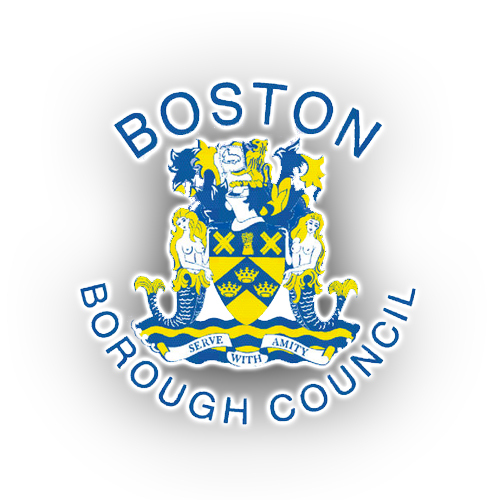 For the past few years, Sports Bike Shop have kindly sponsored Boston Bike Night's stage, and all the technical services required, providing us with a fantastic evening of entertainment, as well as the thrill of bikes. 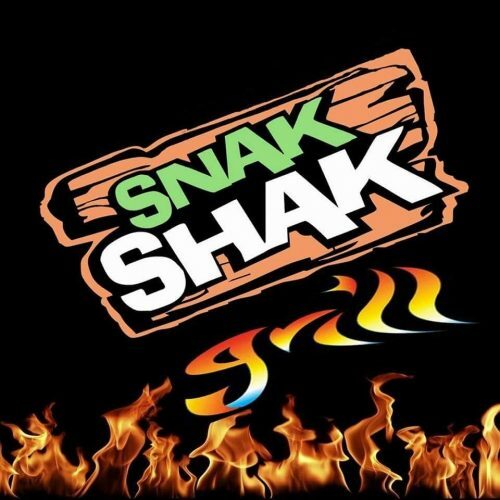 Snak Shak Catering are a mobile catering company, located here in Boston, run by a local family. 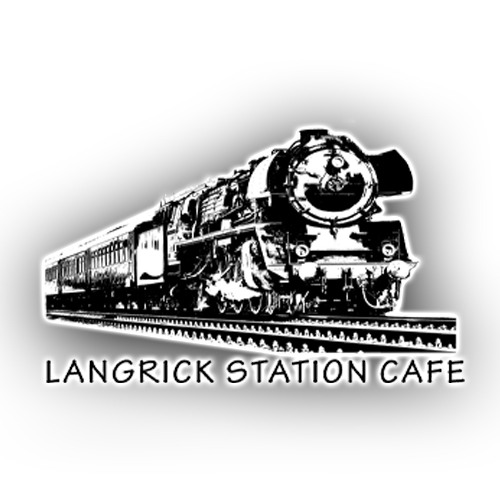 Their tasty delights will give you more energy to carry on spending time here at Boston Bike Night. Having supported the event for multiple years, Ian and Jo are passionate about their involvement with the annual event, and look forward to joining us again for 2019 for our 23rd year! 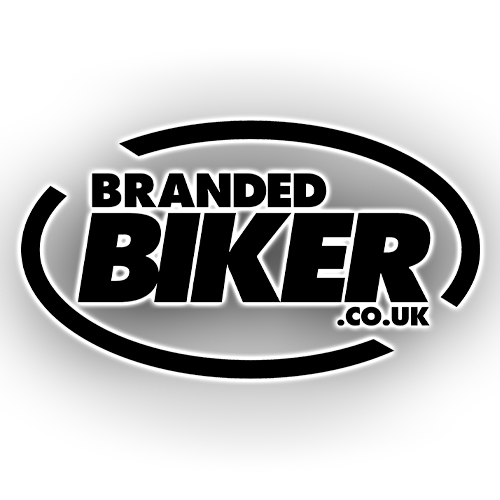 Branded Biker is a website focusing on all the major motorcycle products from the leading manufacturers, such as Arai, Halvarssons, Lindstrands, Jofama, Draggin Jeans, Autocom, Datatool, R&G, Artago, Belstaff, Givi and Scott Oiler, nami just a few of over 100 brand names. Every one of the products, of which there are in excess of 5000, has its own image and information such as size charts, features and benefits which are all in an easy to understand format. Branded Biker, part of J&B Motorcycles of Boston, have a long established reputation for supplying motorcycle clothing, helmets, parts and accessories since 1993. 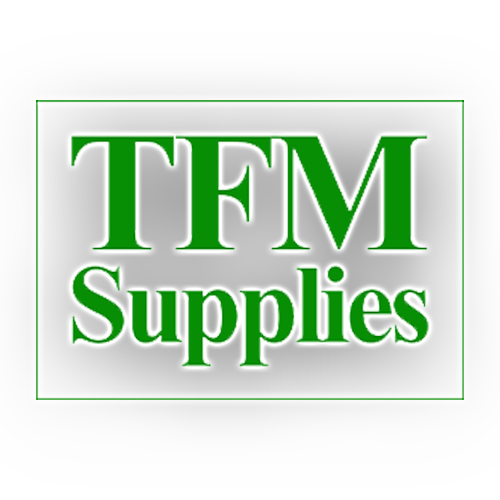 By working very closely with both the manufacturers and suppliers they endeavour to provide the best quality and value to all its customers. The Branded Biker team, ranging from despatch riders to freelance journalists, are all passionate motorcyclists bringing a wealth of knowledge and experience. 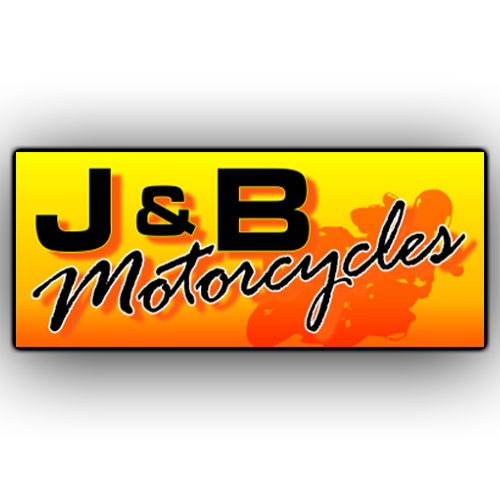 J and B Motorcycles has a long established reputation for supplying motorcycle clothing, helmets, parts and accessories since 1993. No job is too big or too small for Quinstone UK. 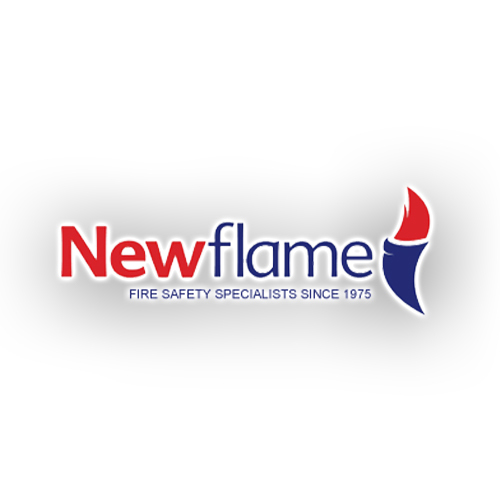 Whether you are a new business just starting and need designs creating, through to a full corporate image rebrand inclusive of a web and social presence, the experienced and knowledgable team are happy to assist and guide you through every step of the way. 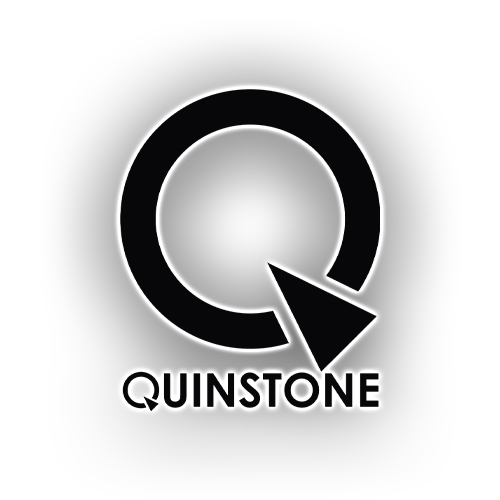 Quinstone UK have supported Boston Bike Night for numerous years, providing web and graphic design, along with social media support, plus volunteering as event assistants throughout the event. 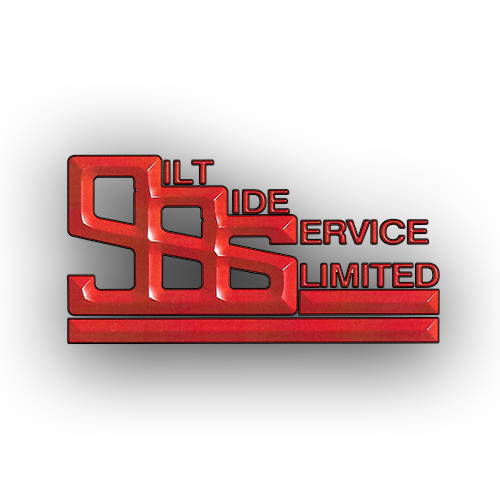 Siltside Services are car, commercial, agricultural and PSV part suppliers, located in the heart of Boston. 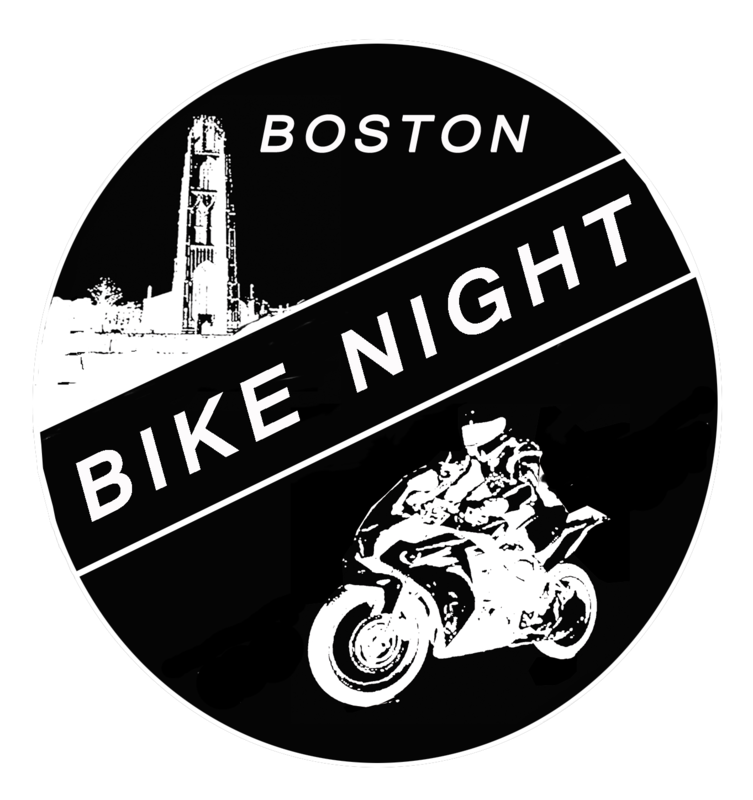 The business, formed in early 1980's is a well established brand around Boston, and have supported Boston Bike Night for multiple years.